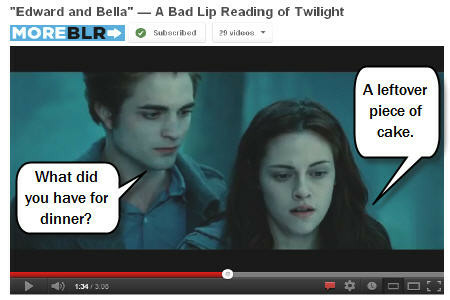 Loved part two of 'Bad Lip Reading' and their version of dubbing 'Twilight'? Then you gotta see part one, eh? Over 14 million people already have. Here's a backgrounder and more BLR madness.